what a tragedy for all concerned. Lots of love and hugs are sent with this message. All the best - hope that she is found soon, and that your little Shi tzu recovers. Molly's owners can be contacted on 01344 869216. There was a break in at the property and 4 dogs ran off. The German Shepherd returned home the 2 shih tzus had been run over-One survived though unconcious and the American Cocker Spaniel is still missing-propbably in shock-as was devoted to the Shih tzu. 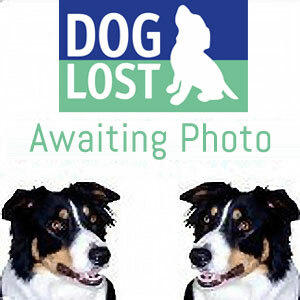 Please look out for this dog-photo will be on site shortly.